Listen to a group of kids on a playground and eventually you’ll hear someone shout, “do-over!” Children speaking Spanish shout “otro vez!” That’s because the concept of a do-over is universal. It’s also elusive, because in life there are very few do-overs. Except at Easter. Easter is God’s ultimate do-over. Death is defeated. Life is resurrected. Christ is Risen! 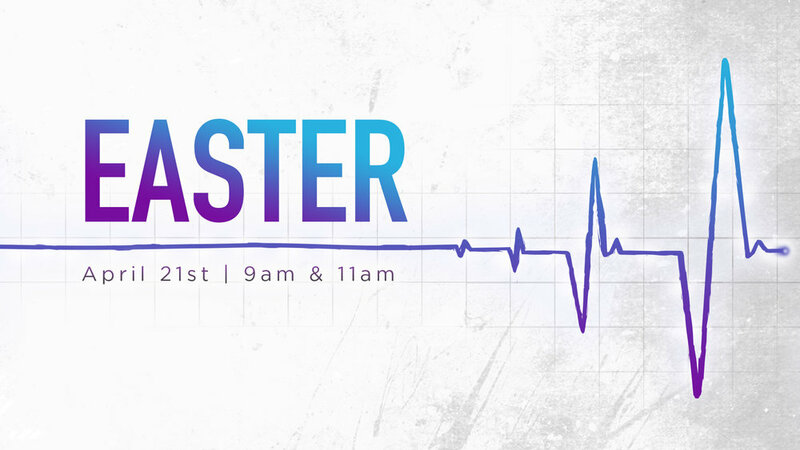 Join us Easter Sunday, April 21 at 9 AM as we say, “He is risen indeed!” And learn how Christ has provided the ultimate do-over for each person who claims their second chance.